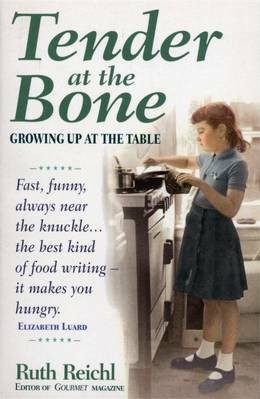 Fast, funny, always near the knuckle.The best kind of food writing - it makes you hungry' Elizabeth Luard'While all good food writers are humorous.few are so riotously, effortlessly entertaining as Ruth Reichl..[She] is also witty, fair-minded, brave, and a wonderful writer' New York Times Review of Books At an early age, Ruth Reichl discovered that 'food could be a way of making sense of the world. If you watched people as they ate, you could find out who they were.' Her deliciously crafted memoir, Tender at the Bone, is the story of a life determined, enhanced, and defined in equal measure by a passion for food, unforgettable people and the love of tales well told. 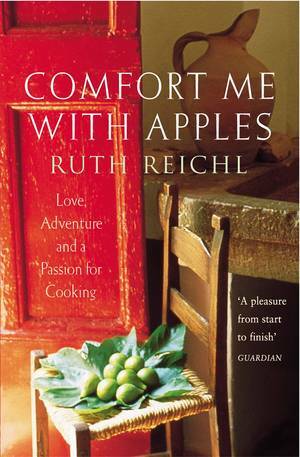 Beginning with Reichl's mother, the notorious food poisoner known as the Queen of the Mold, Reichl introduces us to the fascinating characters who shaped her world and her tastes, from the gourmand Monsieur du Croix, who served Reichl her first soufflé, to those at her politically correct table in Berkeley who championed the organic food revolution in the 1970s. 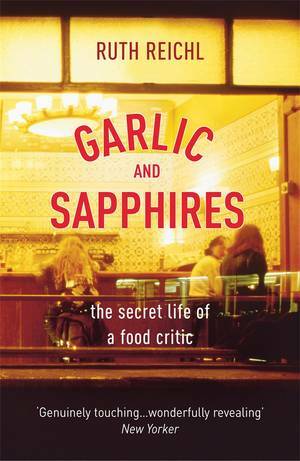 Spiced with Reichl's infectious humour and sprinkled with her favourite recipes, Tender at the Bone is a witty and compelling chronicle of a culinary sensualist's coming-of-age.